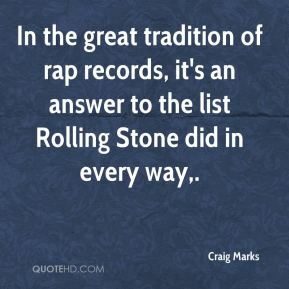 In the great tradition of rap records, it's an answer to the list Rolling Stone did in every way. 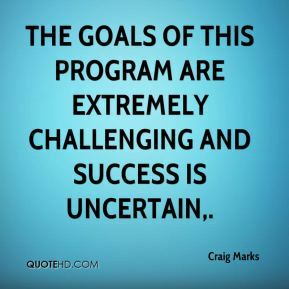 The goals of this program are extremely challenging and success is uncertain. 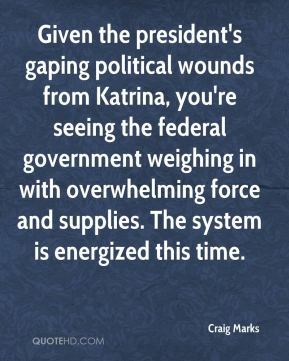 Given the president's gaping political wounds from Katrina, you're seeing the federal government weighing in with overwhelming force and supplies. 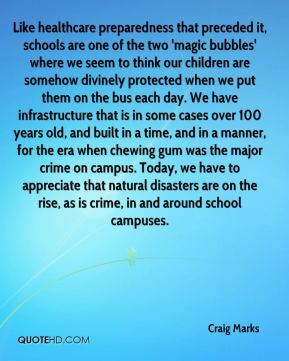 The system is energized this time. It was very L.A., Sunset Strip hair metal. 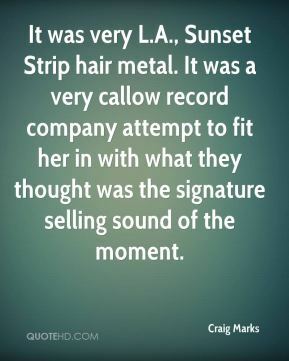 It was a very callow record company attempt to fit her in with what they thought was the signature selling sound of the moment. 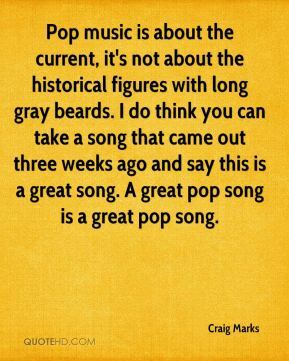 There's always going to be that divide when it comes to pop music. Certain segments of the audience are always going to be distrustful of music that they feel is not authentic. 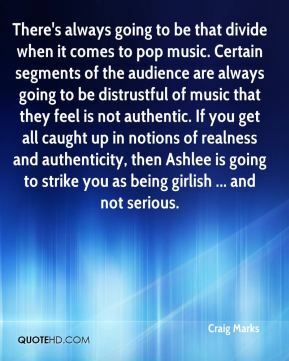 If you get all caught up in notions of realness and authenticity, then Ashlee is going to strike you as being girlish ... and not serious. 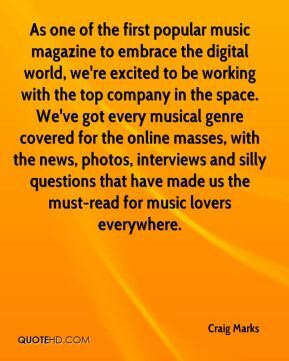 As one of the first popular music magazine to embrace the digital world, we're excited to be working with the top company in the space. We've got every musical genre covered for the online masses, with the news, photos, interviews and silly questions that have made us the must-read for music lovers everywhere.